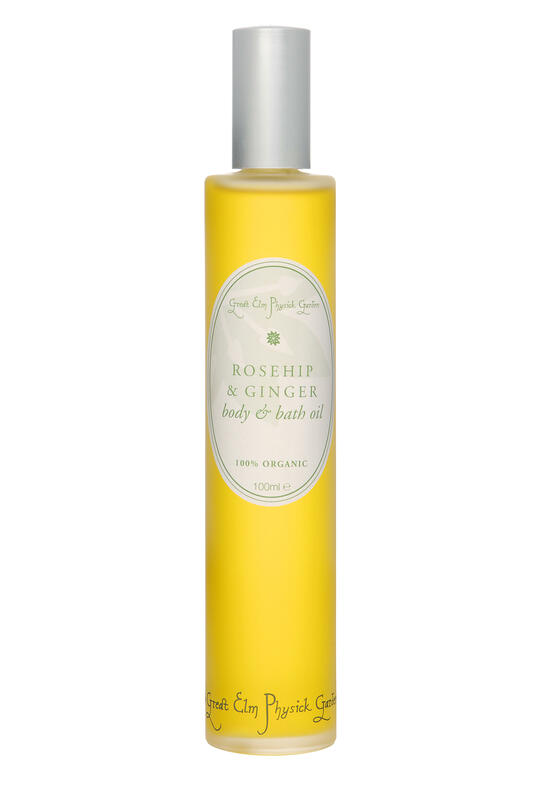 Rosehip & Ginger Bath & Body Oil: award-winning, sensuous, nutritious and simply gorgeous! 'This is my absolute best, my favourite, my no-can-do-without bath oil. I love it and make sure I don't run out. It soaks in quickly and doesn't leave that unappealing oily slick.' Josie M., Blakcburn. 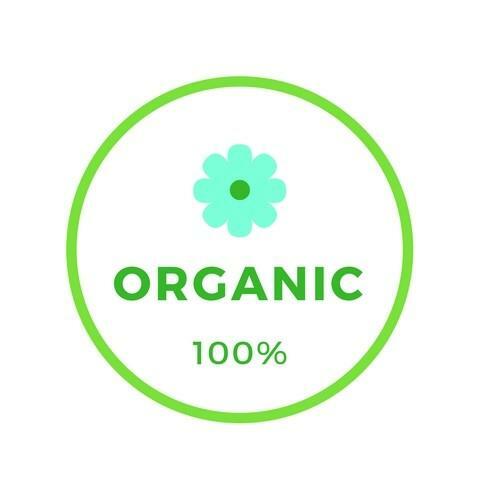 This award-winning bath/body oil is mood-lifting, soothing, sensuous and replenishing with good skin conditioning qualities and is scented with subtlety and care. 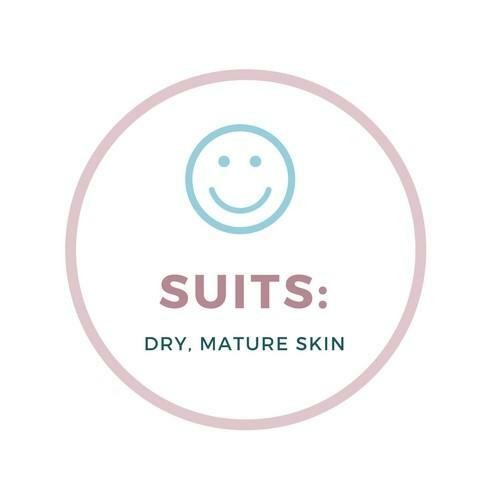 Suitable for all skin types, smooth on to dry skin or on damp skin and see how quickly it penetrates without leaving an oily slick on the surface. 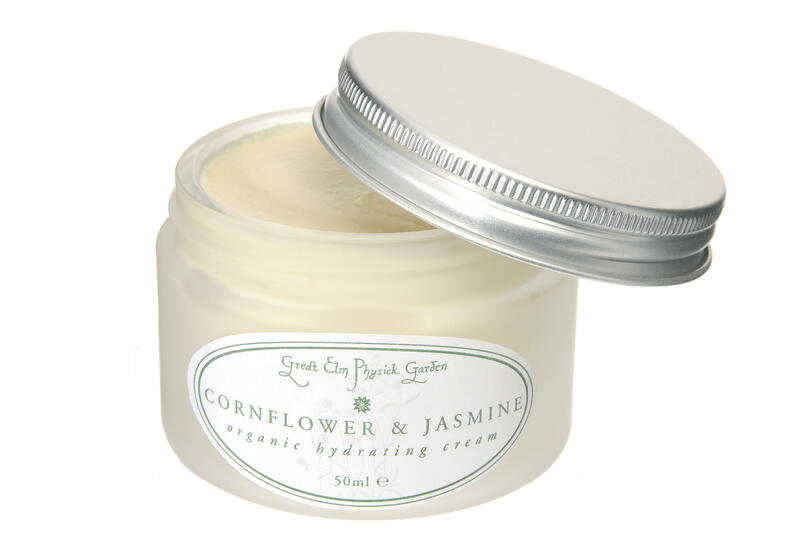 The base oils of sweet almond and sunflower spread evenly and deeply into the skin and have the added wonders of calendula acting as a skin tonic with healing and antiseptic qualities. The rosehip adds anti-oxidant functions and its own well-known reconstructive abilities. 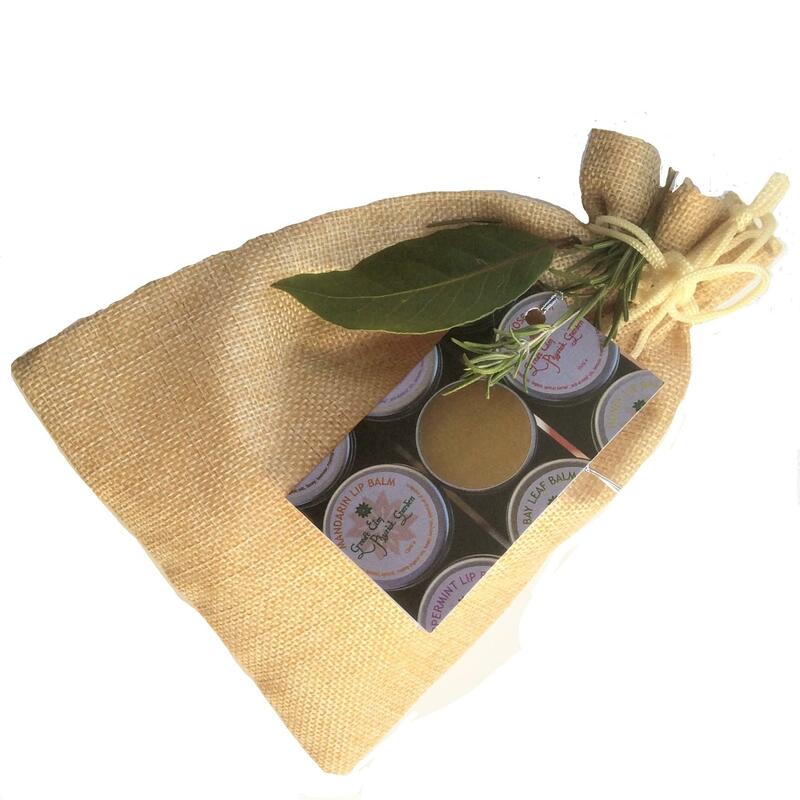 Rosemary, warm and uplifting, relieves mental fatigue and stimulates the dermal layer. Ginger helps in this process and adds a delightful spicy note to the aroma. The lemon verbena banishes depression, reduces tension and has a sweet citrus aroma the savoury has a delicious woodsy smell and both are reputed to have aphrodisiac qualities. Beyond that the savoury is known to promote scar tissue formation and help with insect stings. How much better can it get? METHOD: Spread on to wet skin straight after shower/bath. 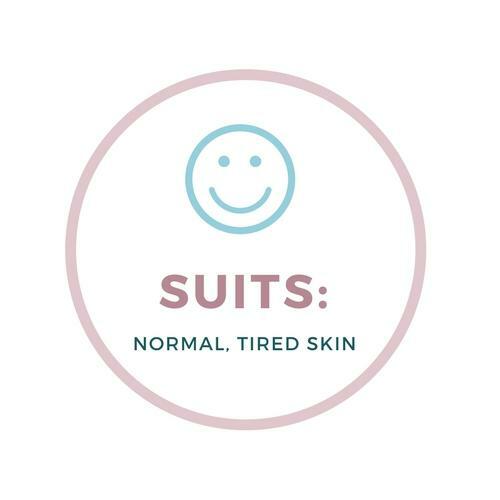 Massage into dry skin. Or put a capful in an egg-cupful of milk to disperse in a good hot bath. 100ml glass bottle with aluminium cap.